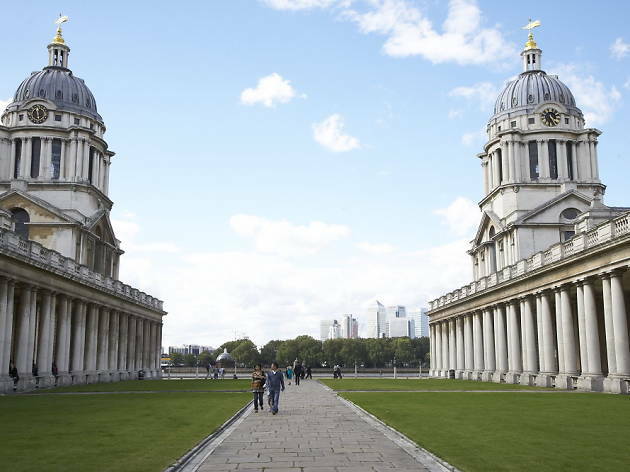 There’s more to SE10 than Mean Time and maritime history. 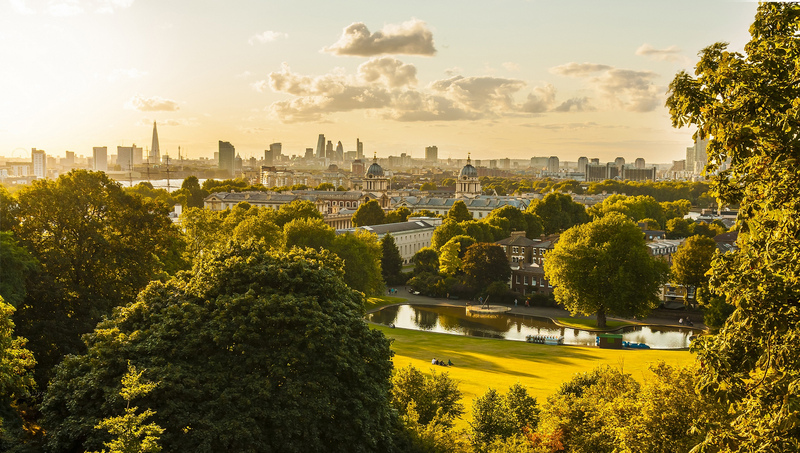 Follow in royal footsteps with these local tips from Time Out Tastemakers. 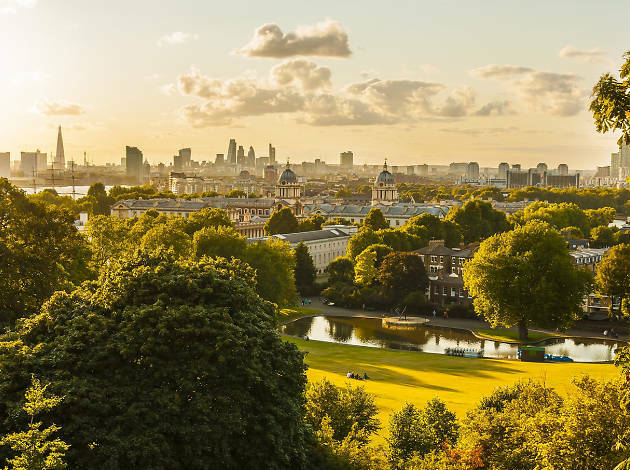 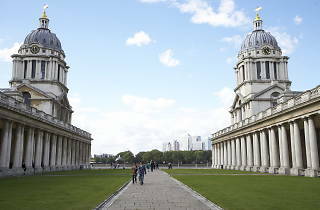 Though it’s located just five miles from central London, a visit to leafy, family-friendly Greenwich almost feels like a retreat from some of the city’s more hectic districts.